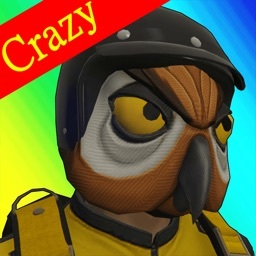 This is an unofficial Crazy Moment and Mods for 【Grand Theft Auto V】 (GTA 5). 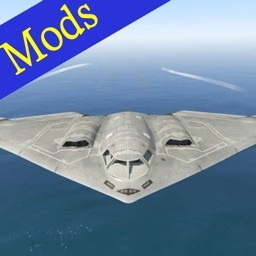 Sick of looking for Mods and funny videos of GTA 5 everywhere, but ends up wasting time and money to backup the game, download and install those boring mods? Search no more! 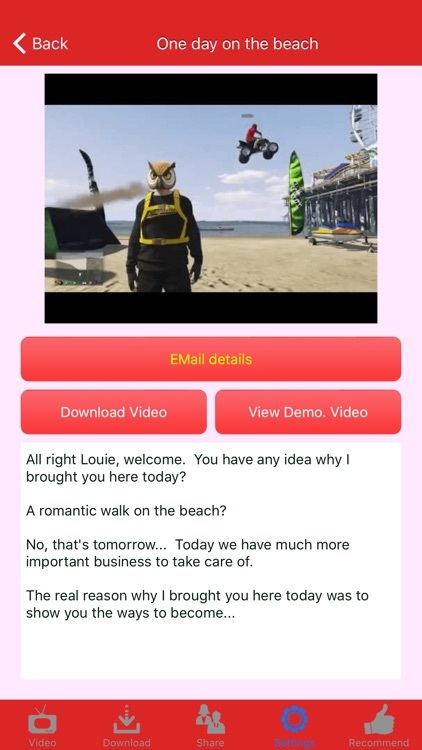 This app contains Mods and funny videos of 【GTA 5】, and all the mods and videos can be downloaded or streamed from our server without further charge or periodic subscription. 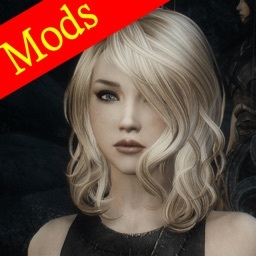 With the mods and video screenshots, with descriptions, you will be able to find out whether the time and money needed is worth to backup the game, download and install the mods. The game is currently available in Steam (http://store.steampowered.com/app/271590/). 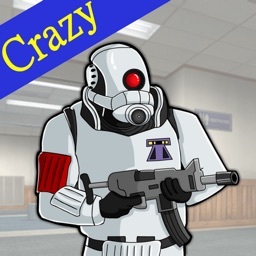 This App collected 90+ mods, crazy and funny moment videos of the game. 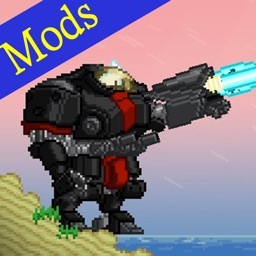 When we discover other interesting mods or videos, we will continue to update the app. 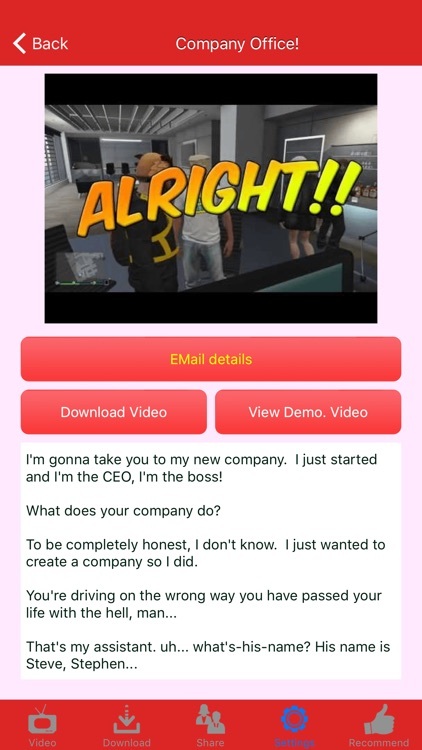 Please note that this is NOT the game 【GTA 5】 itself, NOR containing official GTA 5 information. 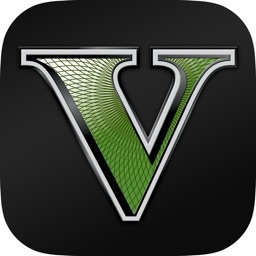 All trademark and copyright belongs to Rockstar North and Rockstar Games. 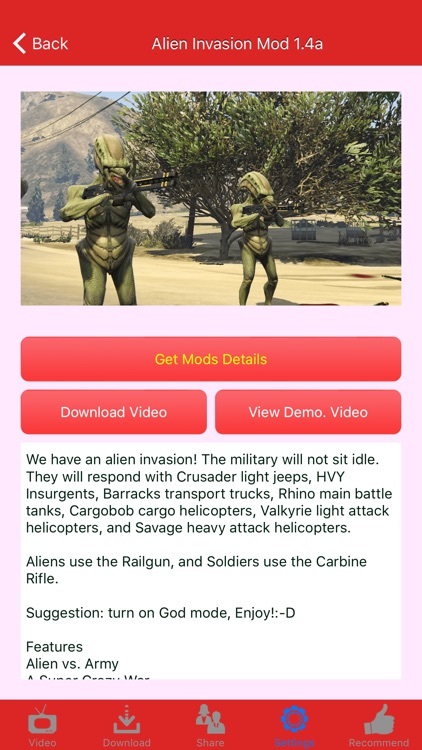 This App only provides you mods and funny videos of the game, so that you can enjoy the game even more. 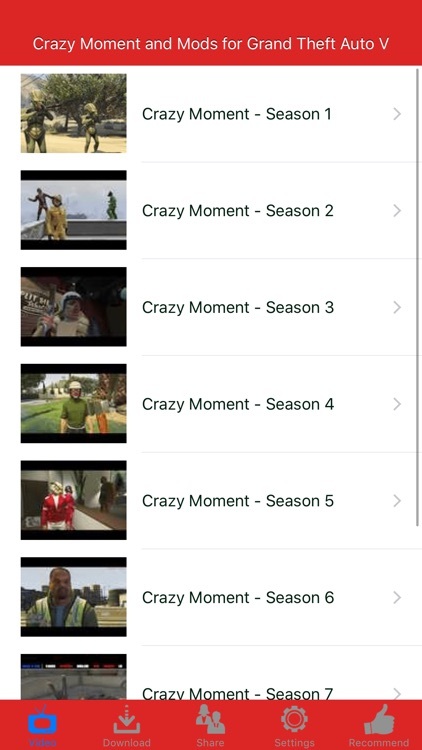 All characters, locations, images and video game content, are copyright of their respective owners, using this app is only within the scope of fair use guidelines.